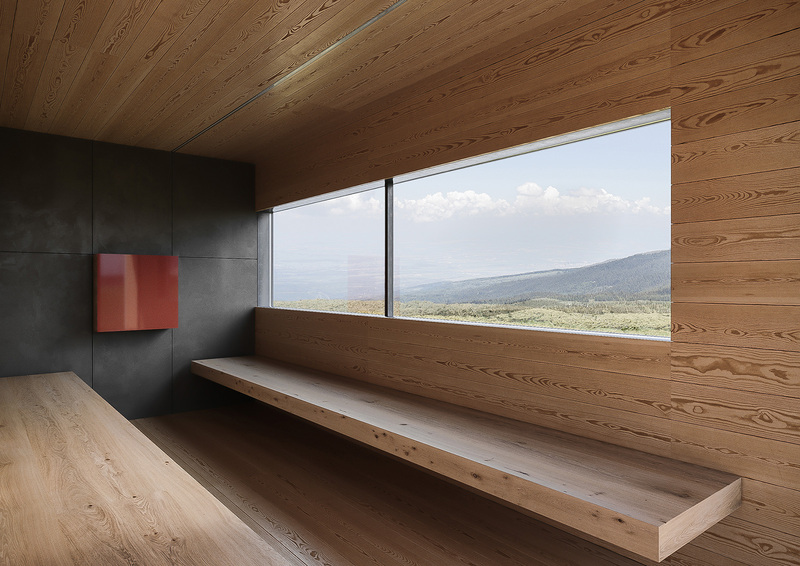 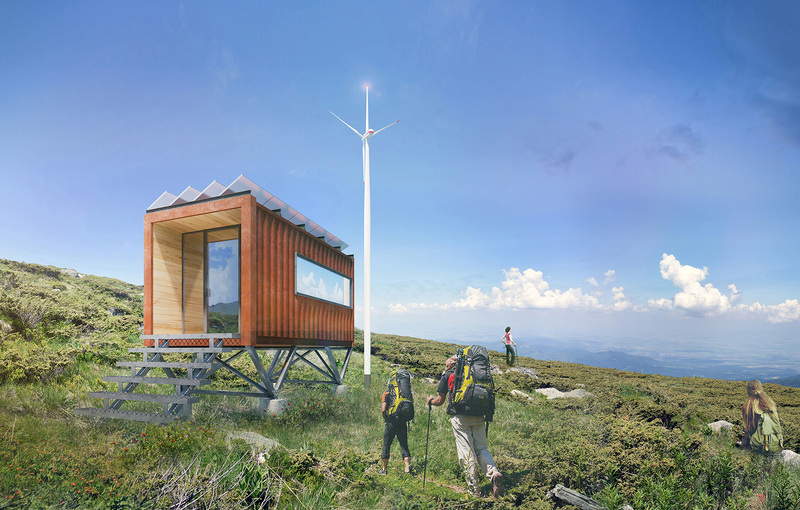 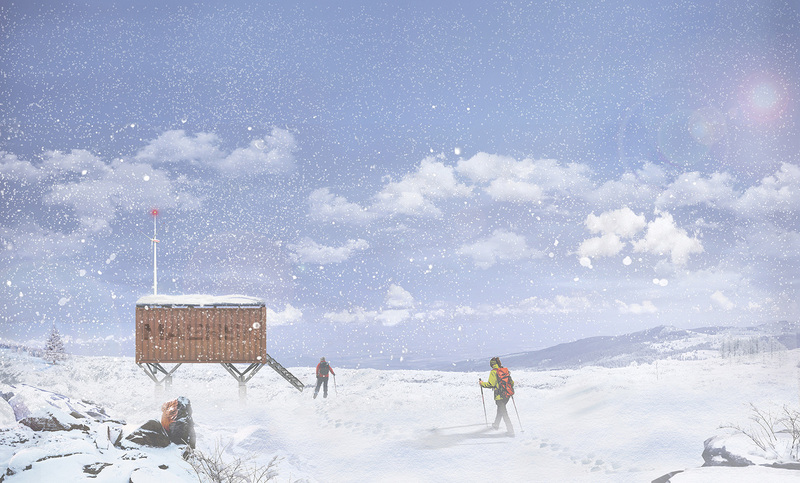 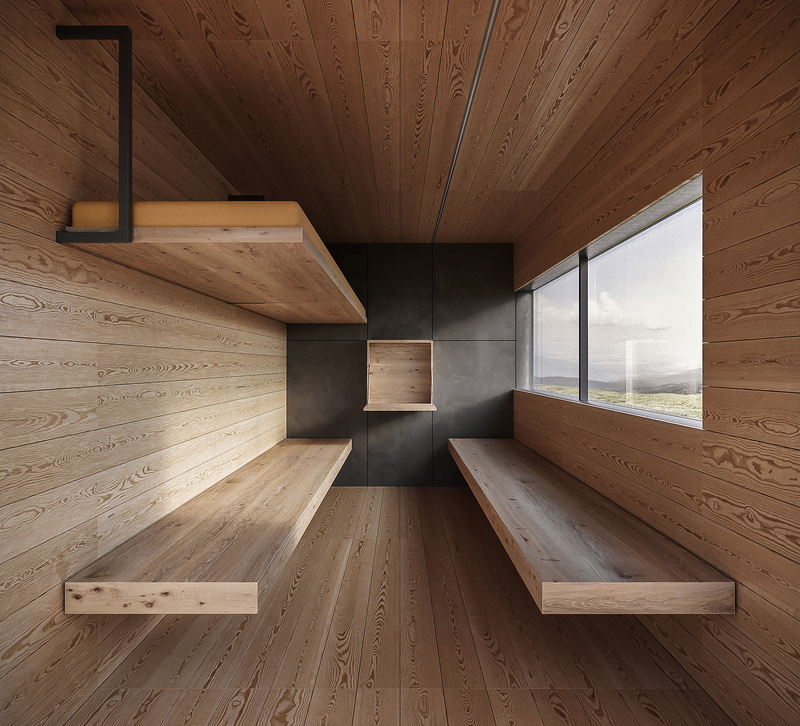 The project presents design of a shelter in the ‘Tri Kladentsi’ area in Vitosha National Park. 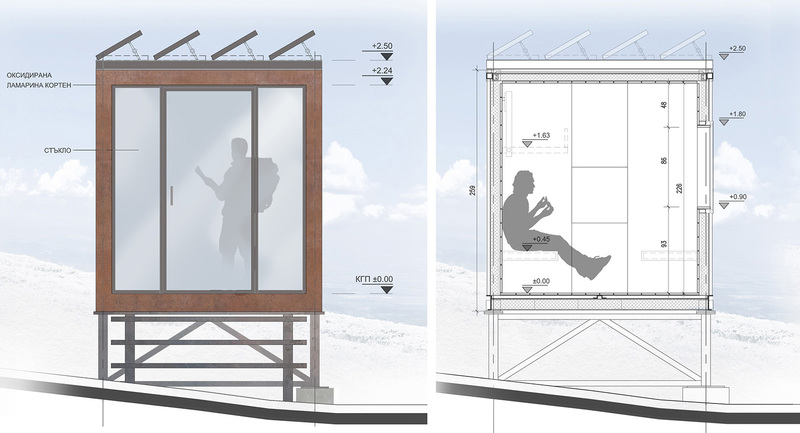 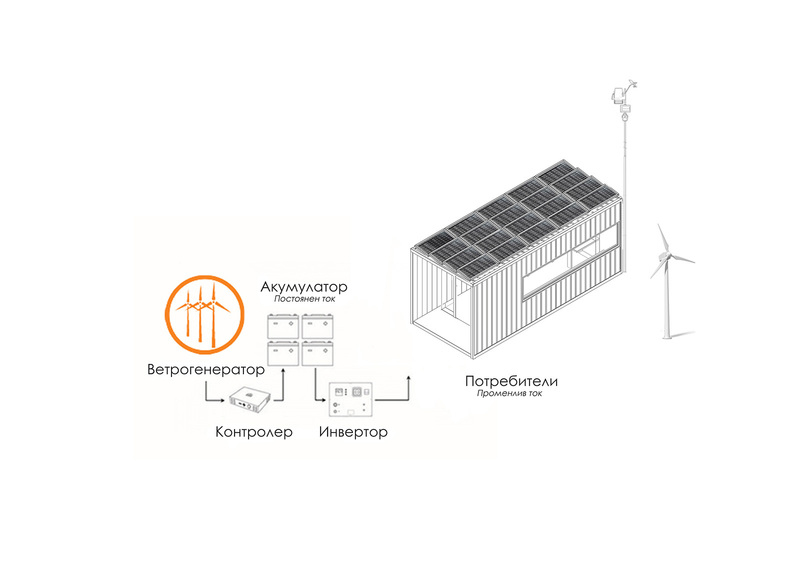 The aim is to create a sustainable building unit providing shelter in critical weather conditions. 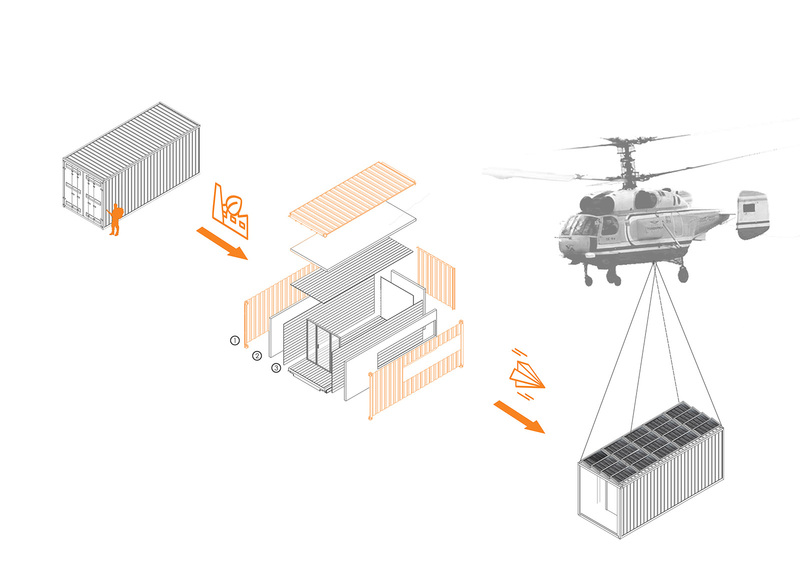 The urge to use long-lasting, recyclable materials determines the utilization of a pre-used sea container that is easy to transport, mount, dismount, displace and expand following a modular design scheme. 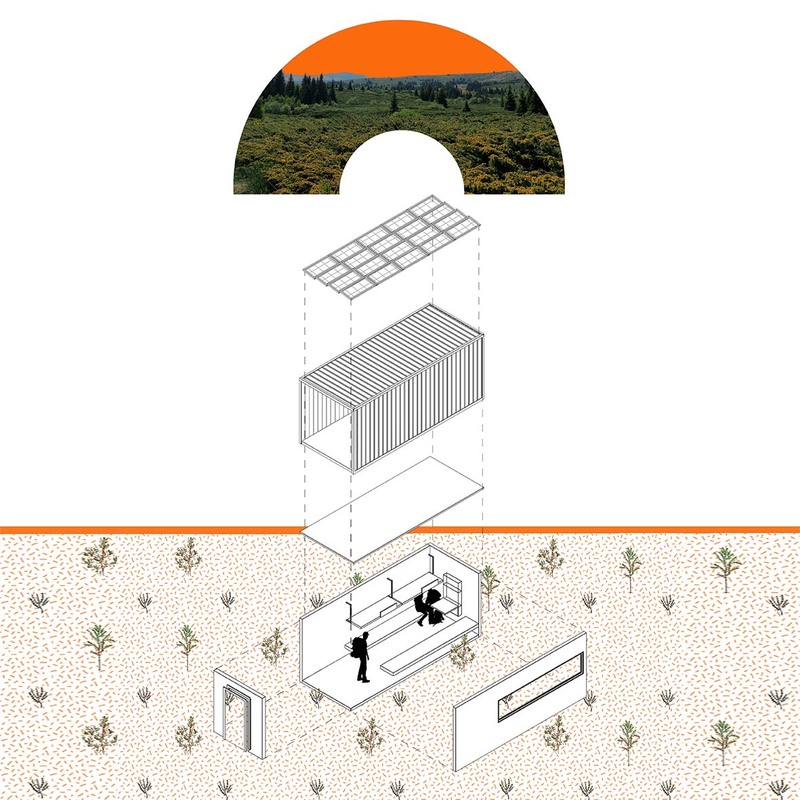 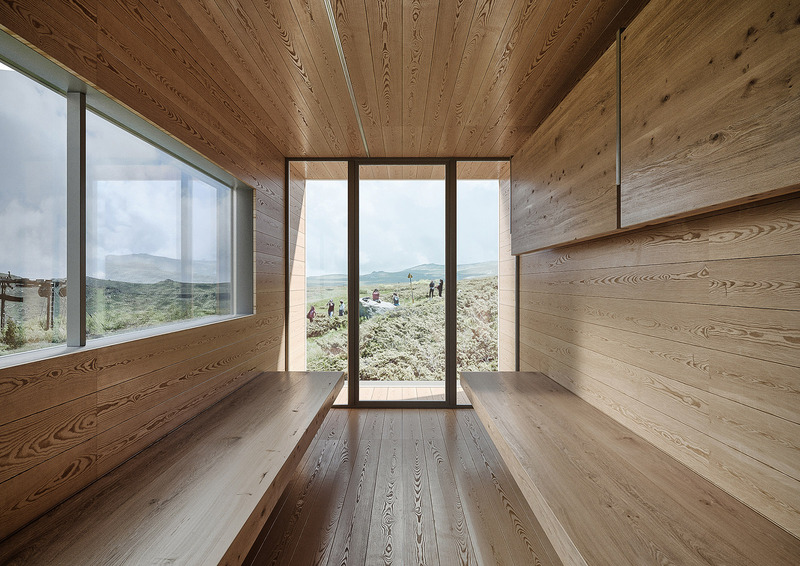 The container rises above ground level with its orientation taking into consideration the terrain slope, as well as the mainly north-west winds and the views.